David founded Clean Marine Solutions, LLC in 2009. 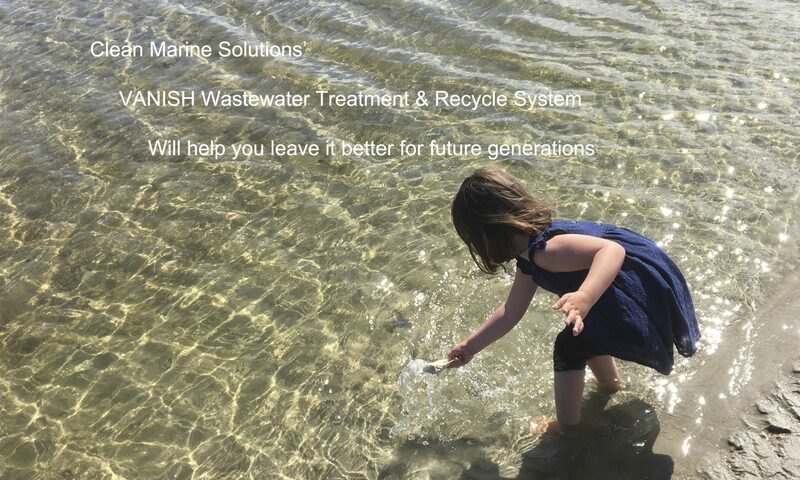 In 2010, Clean Marine Solutions was awarded a grant from the North Carolina Board of Science and Technology to further develop and test the VANISH prototype. He majored in chemistry at the University of North Carolina at Chapel Hill. He conducted his first experiments clarifying marine power-wash wastewater over thirty years ago while heading the Boat Building program at Cape Fear Community College in Wilmington, NC. David has over 30 years experience in the marine business. In 1995, David served as founder, director and tenured professor at the University of Hawaii, Honolulu Community College’s new Marine Education and Training Center. One of the curriculum goals was to train students and marina operators in operation of a wastewater treatment system. David also served as the first Director of the North Carolina Marine Training and Education Center at Carteret Community College in Morehead City, NC. Mr. Flagler has been a frequent presenter and moderator at the International Boat Builders’ Conference and Exhibit (IBEX). David made a seminar presentation at IBEX 2009 that addressed the challenges and the advantages of boatyards “going green.” The seminar was sponsored by the American BoatBuilders and Repairers Association. Served on United States Congressman Mike McIntyre’s Environmental Task Force. Served on the North Carolina Eastern Region Strategic Planning Committee. Served on advisory board for the International Boat Builders’ Conference and Exhibit (IBEX). Member of the planning / advisory board for the 2007 International Boat Building Exhibition and Conference. Published articles in MarinaDockage, Professional BoatBuilder and Wooden Boat magazines. © Copyright Clean Marine Solutions.